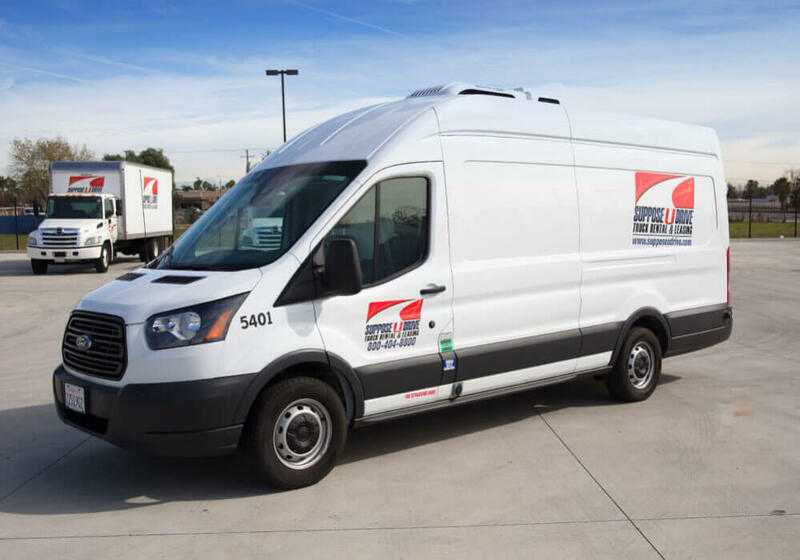 Are you in search of a cargo van for your next project? 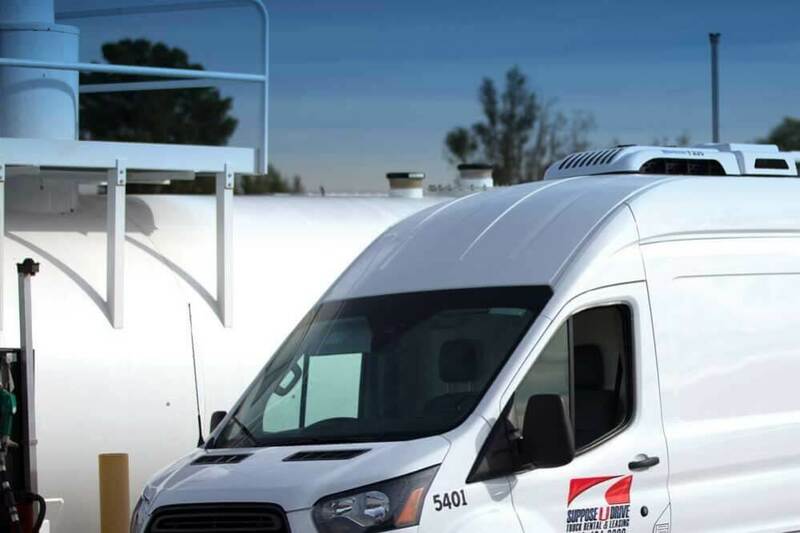 Our custom-built cargo vans are designed to fit a variety of uses. Available for rental or lease, our quality equipment can help you get your next project finished on time and without any hassle. One of the best features of our cargo vans is the aluminum floor that is durable and provides for easy loading. The Apitong wood slats and hat posts on the side are favored by clients, and all of our cargo vans are E-track equipped with a steel caged bulkhead. Additionally, LED lighting will keep the cargo area lit up any time of day or night so that your crew can keep working safely. Do you just need a short-term solution for your business? Our rental options are budget-friendly and we can rent on a schedule that fits your needs. For longer-term options, leasing a vehicle from Suppose U Drive will prove to be a simple and enjoyable process. After all, we offer the fastest checkout process in the industry so that you can get on the road faster. Plus, our professional staff are always here to answer any questions you may have to ensure you only pay for what you need. 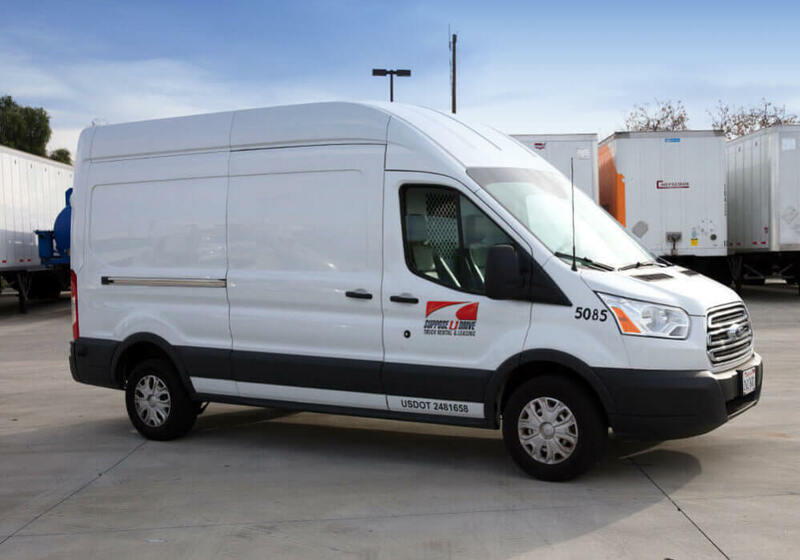 Whether you need a cargo van for a day or a year, our maintenance crew will be certain that it keeps running smoothly. Bring it back as needed for scheduled repairs and enjoy the quality, durability, and reliability that our equipment can provide your business. If you do happen to run into some issues while out on the road, just give us a call. Our 24/7 maintenance crew can offer you roadside assistance anytime. If you have questions, give us a call or stop by our lot and have a look at our inventory.